Keep Your Pool Water Clean, Safe & Fresh! Oxygen Pools, a Revolutionary Oxygen Based Water Treatment System. Salt Pools are not Chlorine Free! Our System is Easy to Install and it’s Simple to Make the Switch from Chlorine or Salt to an Oxygen Based Water Treatment. 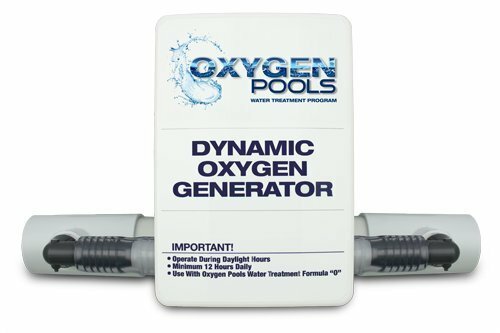 Crystal Clear & Clean Pool Water can be yours with the Oxygen Pools Water Treatment System. No More Red Eyes, No More Bleached Hair, No More Chalky Skin and No More Smell!